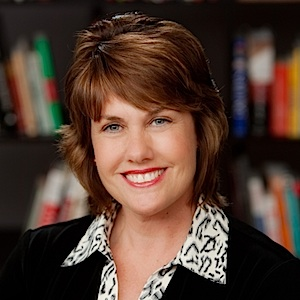 Lynne Kenney, Psy.D., is a mother of two, a practicing pediatric psychologist in Scottsdale, AZ, and the author of The Family Coach Method. She has advanced fellowship training in forensic psychology and developmental pediatric psychology from Massachusetts General Hospital/Harvard Medical School and Harbor-UCLA/UCLA Medical School. Dr. Kenney is a featured contributor on Socialmoms.com and the host of Ask Dr. Lynne online. With 12 years in television, Dr. Kenney is currently the weekly parenting expert on Smart Family ABC 15 in Phoenix. Find free parenting resources at www.lynnekenney.com. What can I do to help my child with constipation? What are the styles of attachment between parents and children? How can parents nurture themselves? How can I develop secure attachments with my children? How can I make an activity list for my kids? How can I help my child develop new skills? How can I help my child with a skill deficit? Why do children test the limits set for them? How can I set limits for my children? Why should I set limits for my children? Why do children need boundaries?